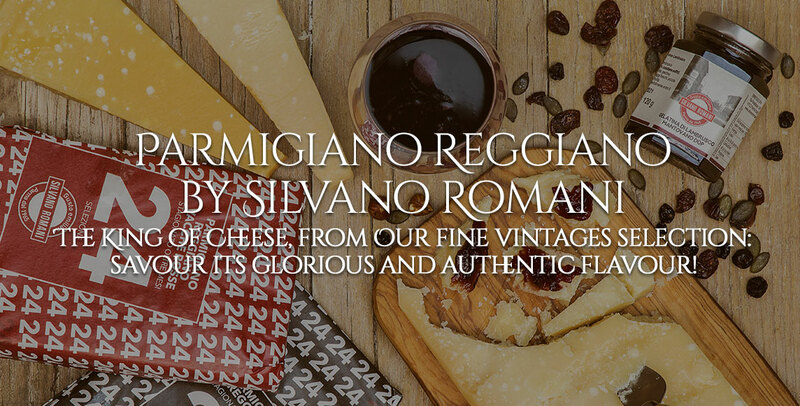 The Parmigiano Reggiano 24 months aged is a masterpiece of taste and lightness, a perfect balance of sweet taste and flavor. 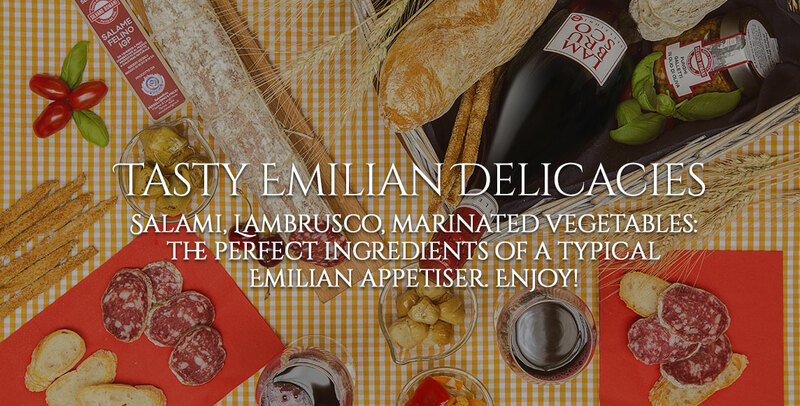 This cheese is a perfect match with vegetable salad, dry fruit, figs and plums. 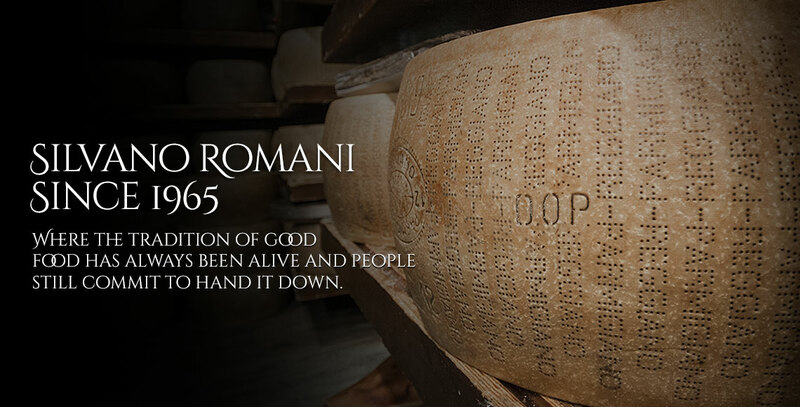 Parmigiano Reggiano's milk comes from monitored and certificated farms. 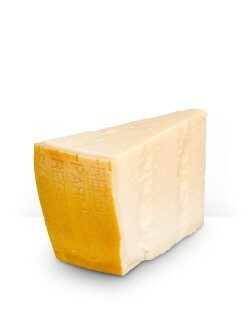 Our trusted producers select the best 24 months Parmigiano Reggiano. 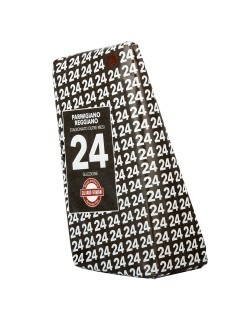 You can found it hand-wrapped or vacuum-packed.